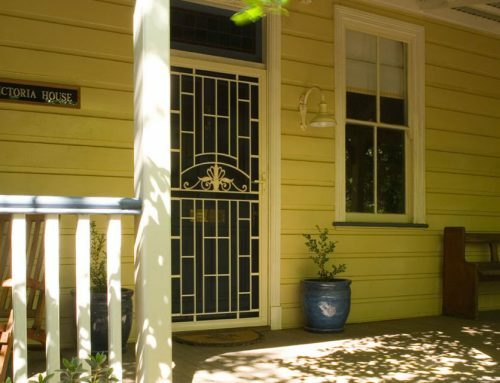 For more than 20 years our team at Davidson’s Blinds and Shutters have been servicing the Ballarat and Daylesford regions, helping customers choose the right colour and style of blind to suit their home or office. We offer a wide range of custom made and ready made blinds, and we also provide traditional cord blinds or motorised indoor blinds. 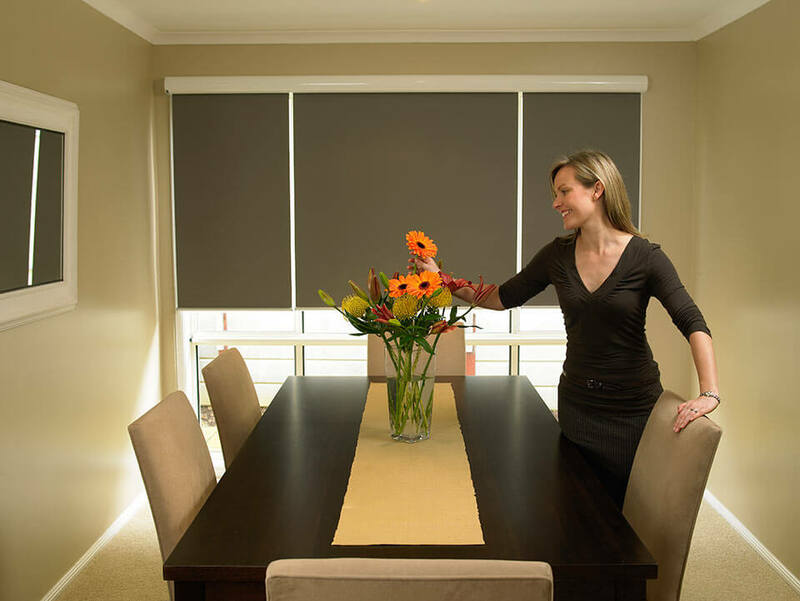 You may have heard about motorised blinds (also called “Blind Automation” or “Electric Blinds”), but you may not have all the information to make a choice. 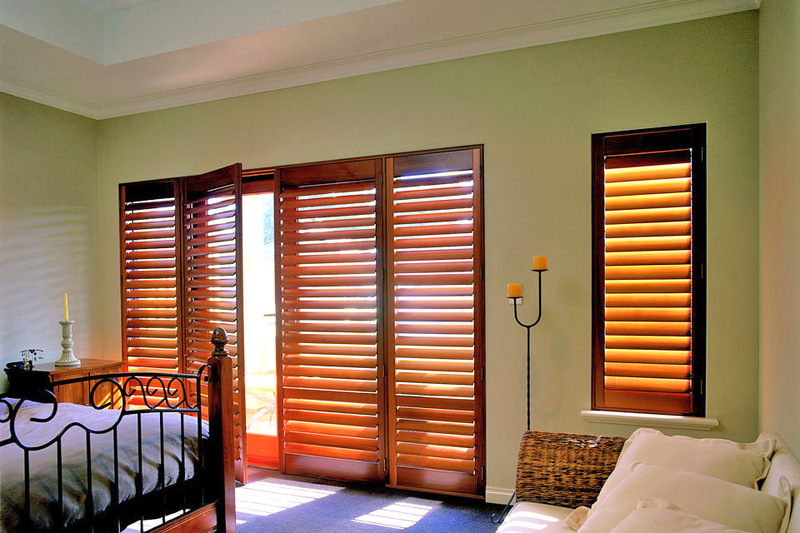 We would like to help make your decision a lot easier by explaining motorised blinds in more detail. 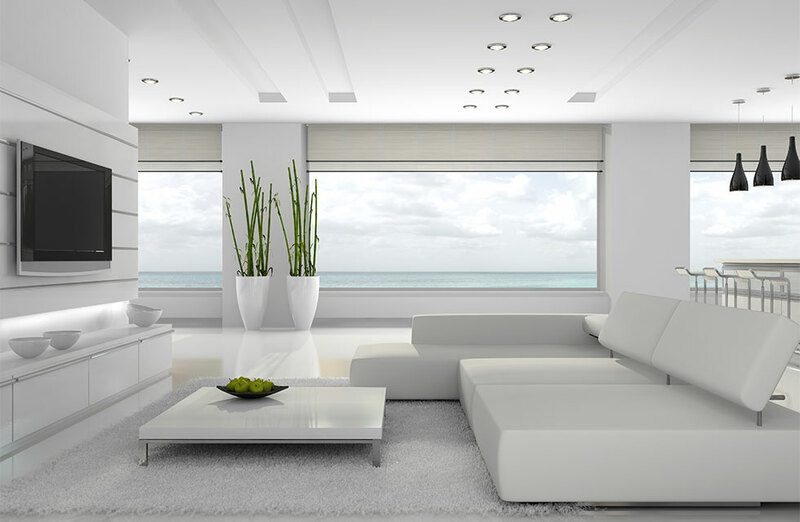 What are Motorised Indoor Blinds? Motorised blinds are the ability to open and close your blinds with the touch of a button, via a remote control or App on your phone, or with voice activation through a third party voice assistant such as Amazon Alexa or Google Home. Why Would I Choose Motorised Indoor Blinds? 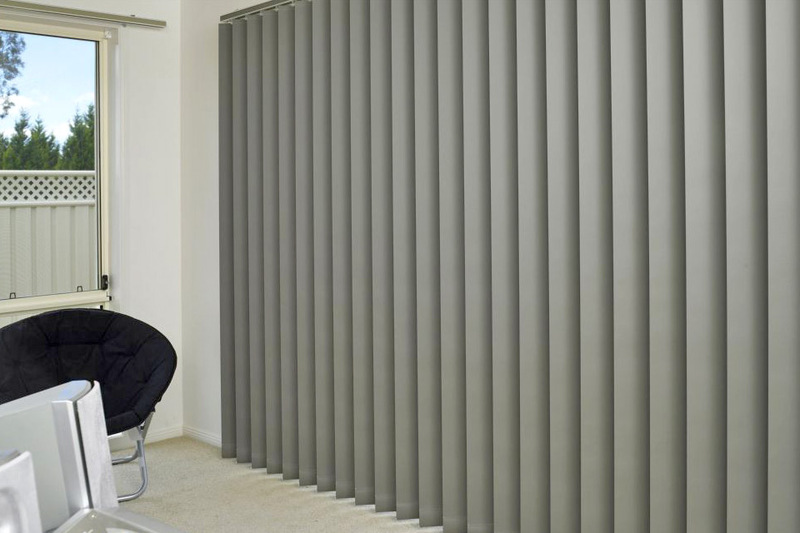 • Improved Safety – Motorised blinds means no more chains or cords. 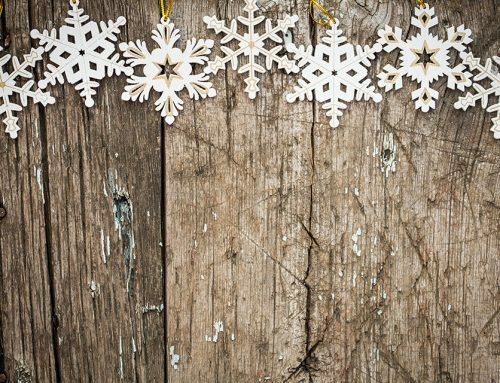 This can be of great benefit for safety especially if you have young children or pets and are worried about having to watch them closely around dangling cords. 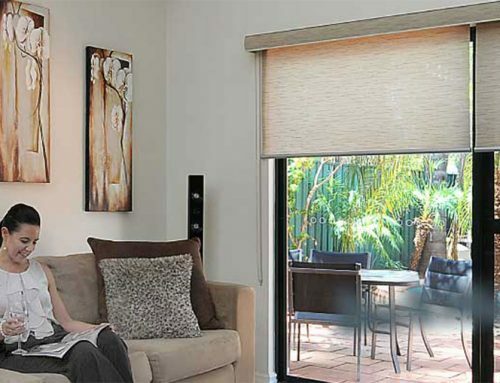 • Saves Time – Motorised blinds save a lot of time as you control your blinds with one single command or touch. You can do this at your home or office, or even when you’re out using your phone. 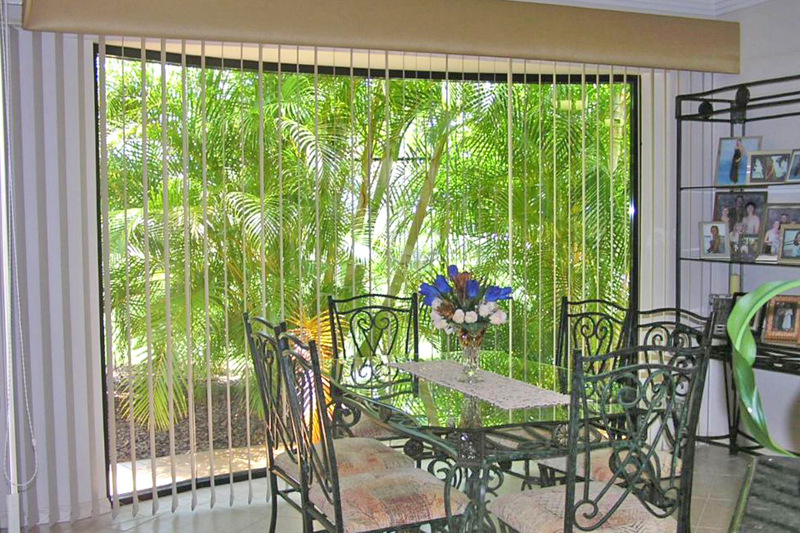 • Improves Aesthetics – Automating your blinds can improve the overall style in your home or office. 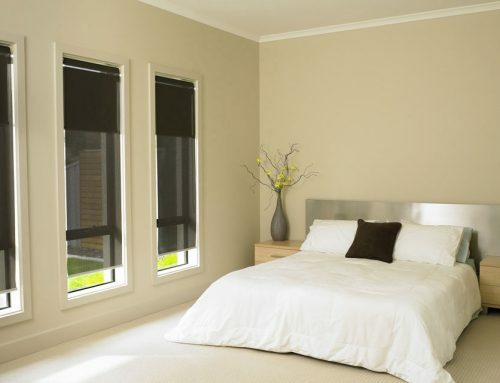 There are a wide range of motorised blind styles, fabric options and colours available to suit any decor. • Extra Convenience – You can program your entire home or office to be synced to one remote control and also program your blinds to a timer, to open or close at a time of your choice. 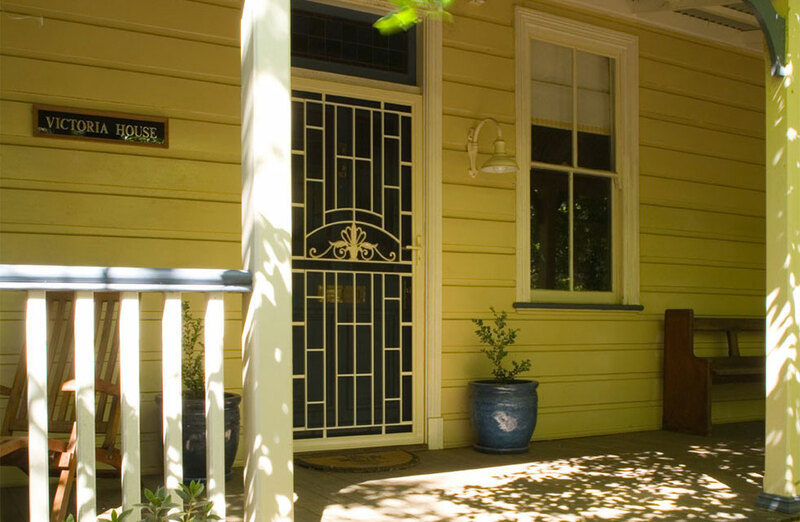 • Enhanced Security – Since your blinds can be programmed to open and close, this is ideal if you are away from your home or office, or if you’re on holidays and want people to believe you’re still around, by programming them to open and close at a set time. • Energy Saving – Motorised blinds can help retain warmth in winter and reduce the heat in summer. 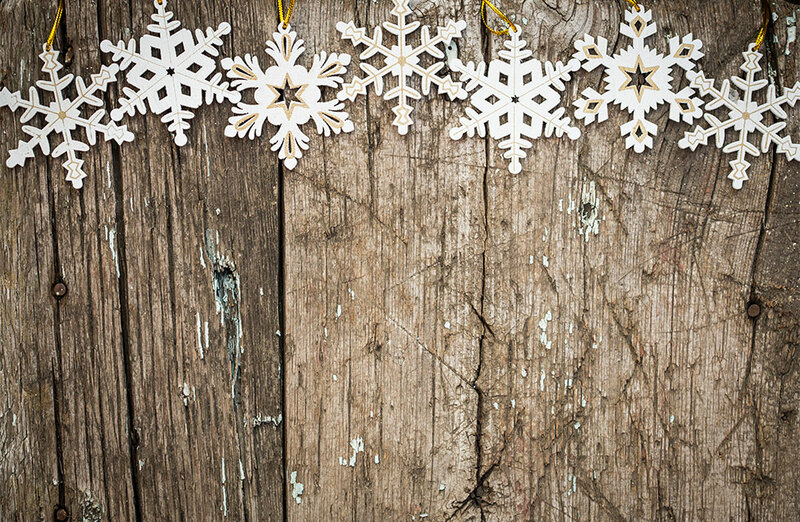 This means less time using your air conditioners and heaters. 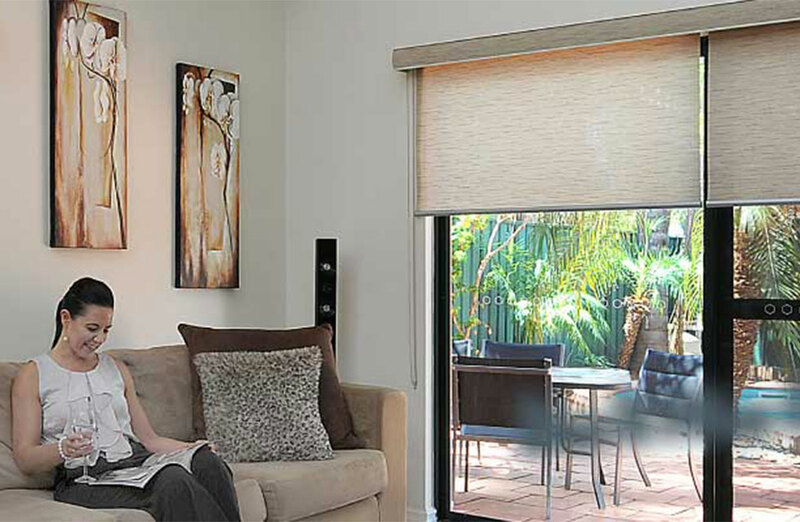 What Indoor Motorised Blind Options Are Available? • Indoor motorised blinds are available in a range of blind styles including venetian blinds, roller blinds or roman blinds. • Blinds can be operated through a remote control, an App on your phone, or through voice activation such as Google Home or Amazon Alexa. 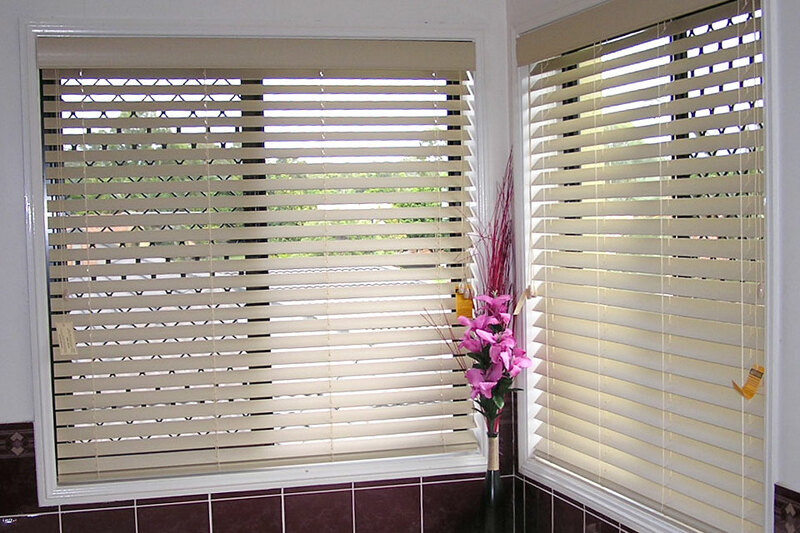 • Our team can custom make indoor motorised blinds to suit your window size and style. 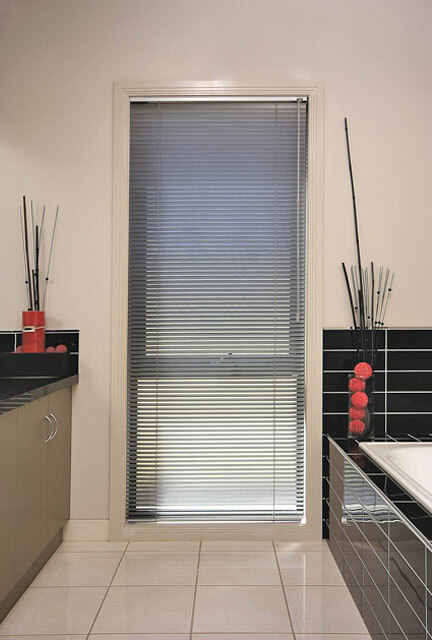 • You can also motorise many of your current indoor blinds. 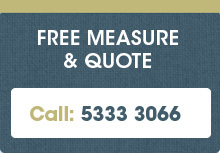 Just ask one of our friendly staff about the type and size of the blinds you have and whether this is available. 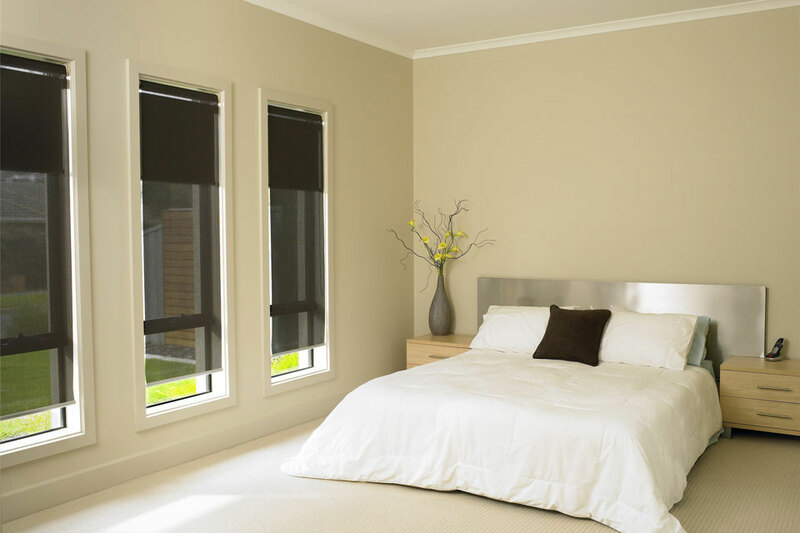 • Indoor Motorised Blinds can be battery powered or hardwired. Battery powered is more cost effective, although hardwired options are becoming more popular as our customers are enjoying their reliability and convenience.